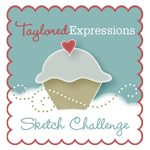 Welcome to the third day of sneak peeks from Taylored Expressions!! I love this stamp set called: Sweet Tooth Tower - with a stack of cupcakes - yum! 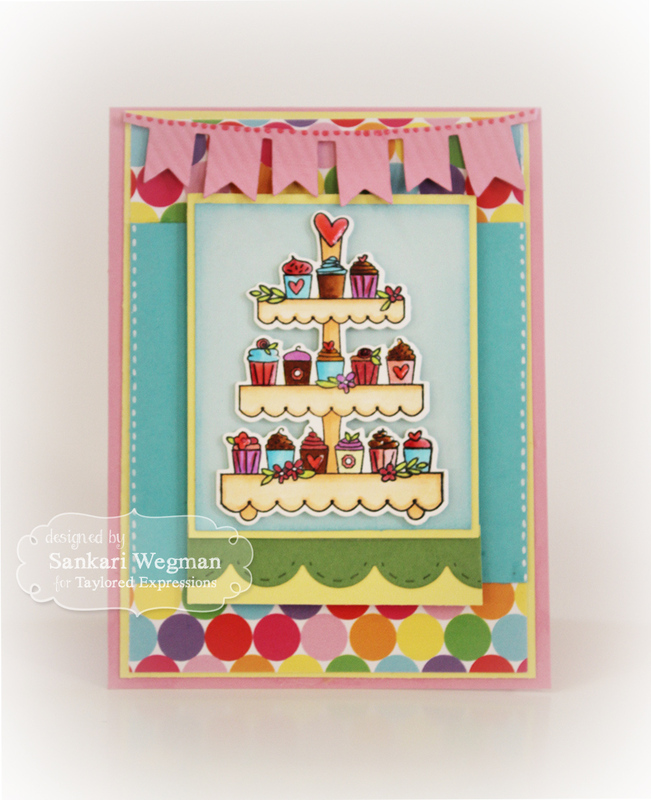 - that comes with a coordinating die that cuts all around the cupcakes and tower so wonderfully! I used some bright cardstock and had fun coloring in the cupcakes with my copics - I am so grateful for stamp therapy! Here is a closer peek at these delicious cupcakes! For my second card, I created this card using the absolutely inspiring stamp set: Choose Hope combo with the Tab Edger die - This stamp set is so beautiful - there are so many sentiments that touch the heart and can offer inspiration to someone going thru the hardest fight of their lives. 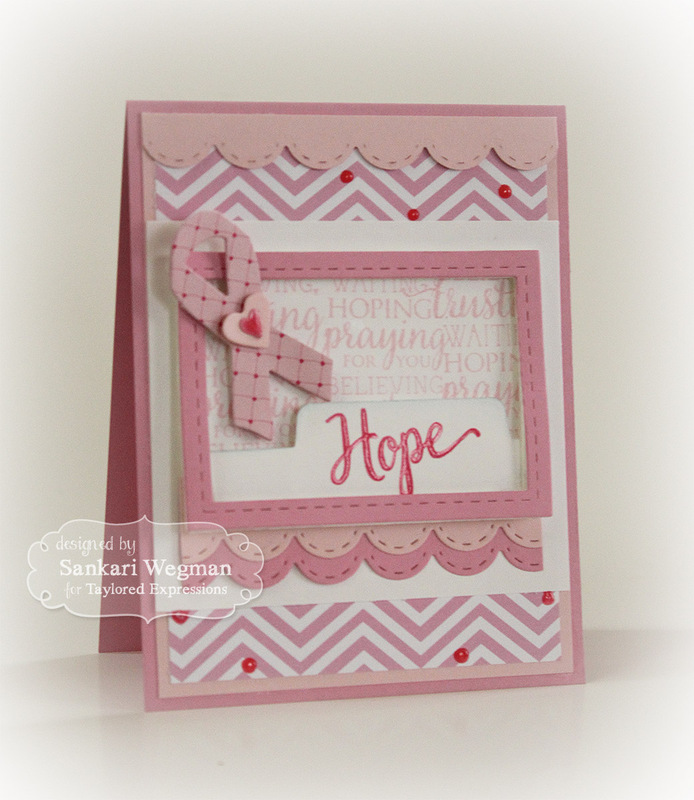 I created a background with these beautiful words in this stamp set in a softer pink. 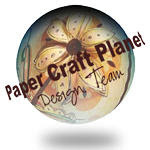 I put the Picture Perfect - Smile frame (with the word smile cut out of it) over this and the sentiment stamped onto the Tab Edger die and added a ribbon to the side. 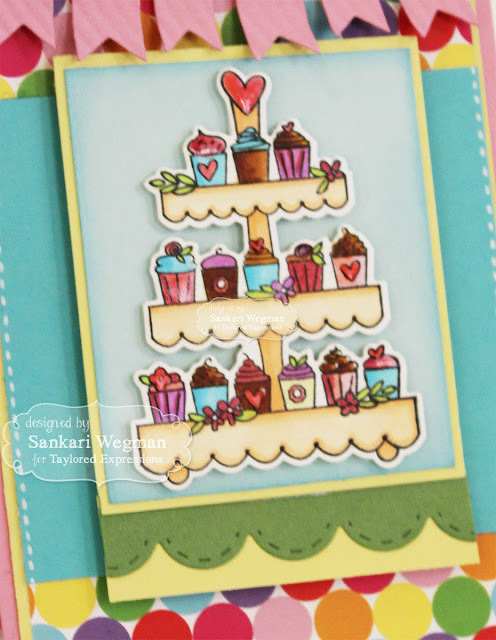 Beautiful cards today, Sankari...your cupcakes look sooo yummy and I love how you used the Tab Edger with the sentiment on the Choose Hope card!! !